Do you struggle to know how to mix and match colors? Look no further than our curated Coordinated Color Kits: We've handpicked palettes to make your pieces shine. 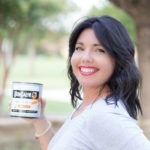 Grow your business with Bungalow 47 Paint! 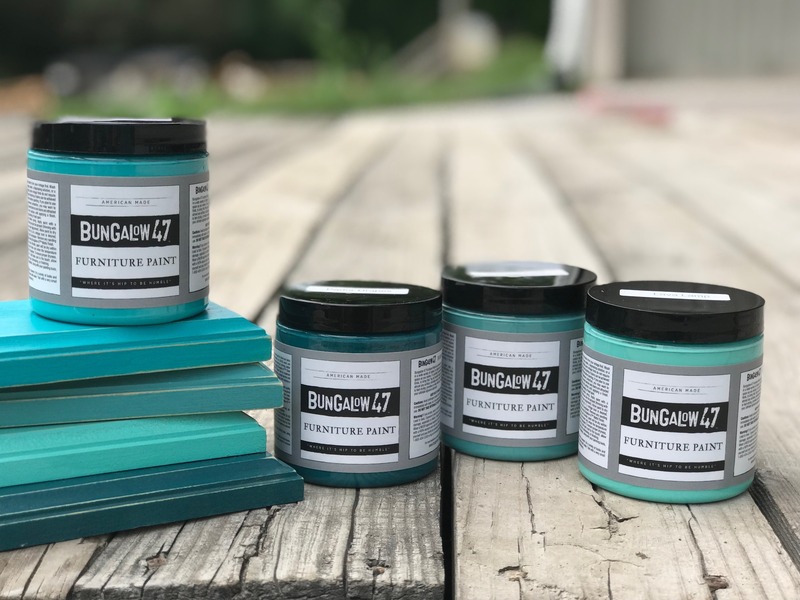 "Bungalow 47 paint has been such an important part of my business at our retail shop! 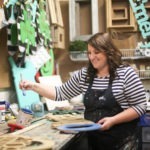 We host weekly workshops and paint all our custom orders with it. 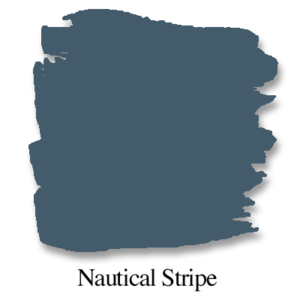 I love the color selection; plus the quality and coverage is amazing." "I love Bungalow 47 Paint so much that I broke the Guinness World Record for the Largest Furniture Refinishing Workshop (single venue) using the paint. It was a huge part of the success of the event and my business since. With 322 people to teach in one giant workshop, I knew I needed a paint that would do its job and be easy to work with. Thank you for creating such a fabulous product." "Bungalow 47 paint has not only met my needs but it has exceeded my expectations as a paint brand. 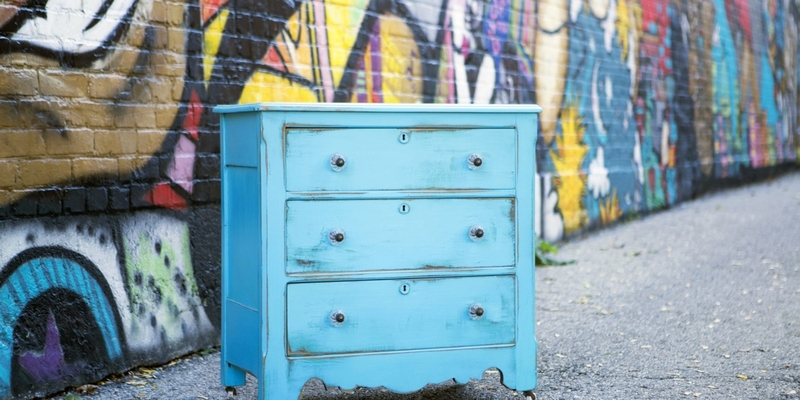 The paint is easy to use and even easier to manipulate to achieve colorful finishes. 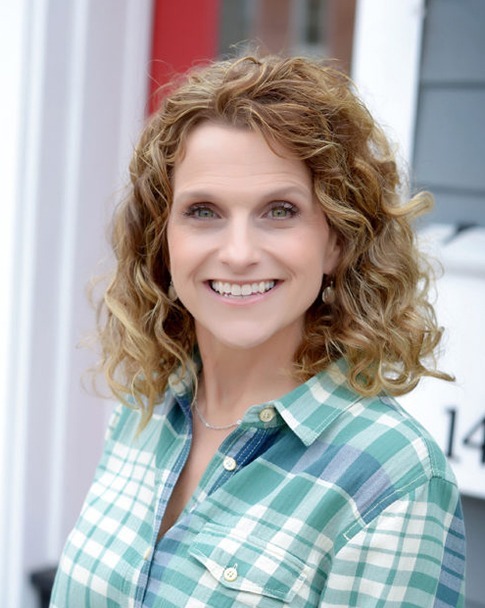 Owners, Jill and Chantelle, have been nothing but kind, knowledgeable, and professional. I highly recommend Bungalow 47 Paint. 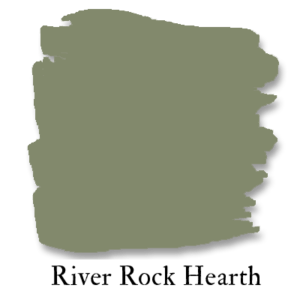 They will be my go-to paint when it comes to chalk and clay-based paints." 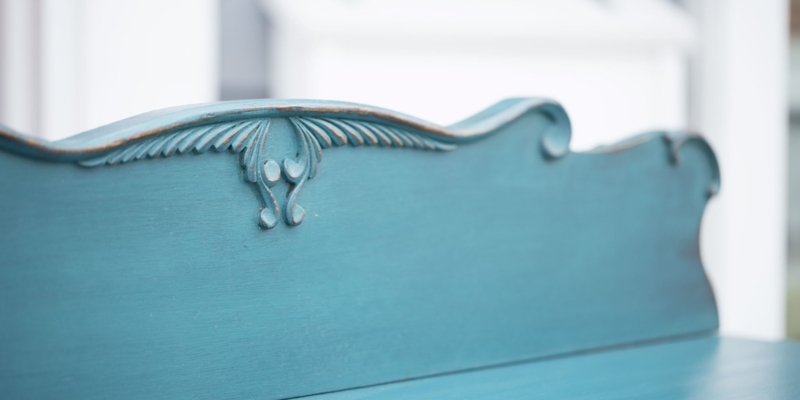 WHAT IS BUNGALOW 47 FURNITURE PAINT? 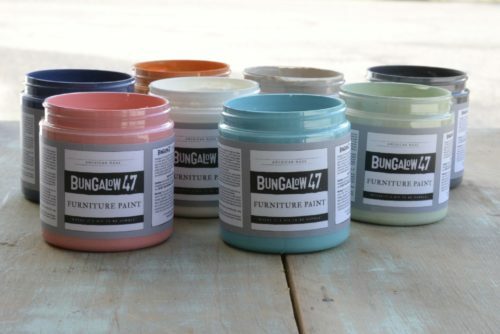 Bungalow 47 Furniture Paint is an American-made, chalk-style paint. 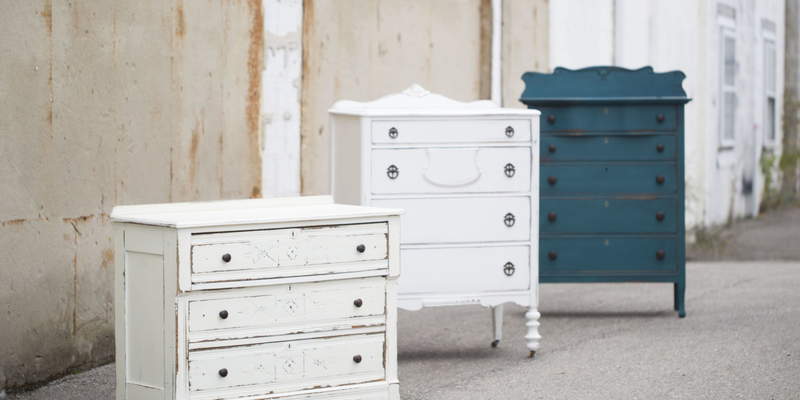 Available in a wide variety of tried and true shades to today’s hottest trends, B47 Paint is perfect for painting and repurposing your flea market finds. 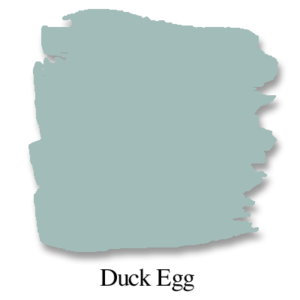 It adheres to almost any surface, including wood, metal, ceramic, stone, and more. The paint dries fast, cleans up quickly, and distresses easily. 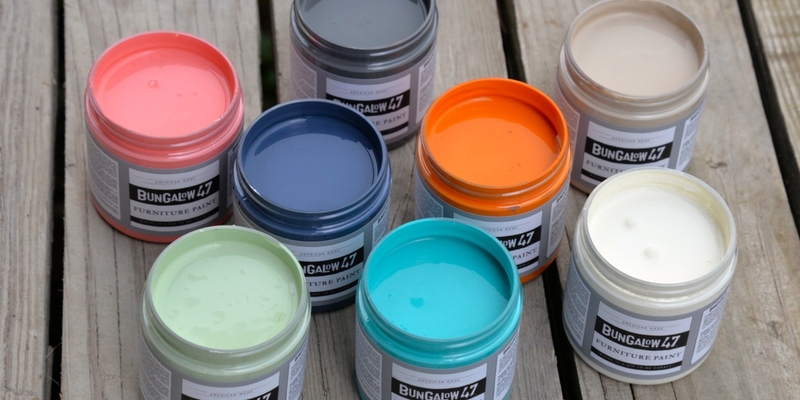 Bungalow 47 Paint can be used for furniture, craft projects, home décor, and more. Only your imagination limits you—this paint won’t. 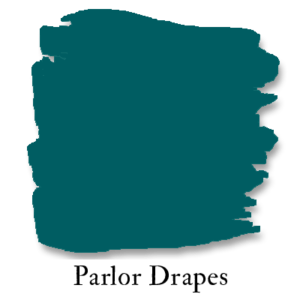 WHAT IS JUNK GYPSY PAINT? 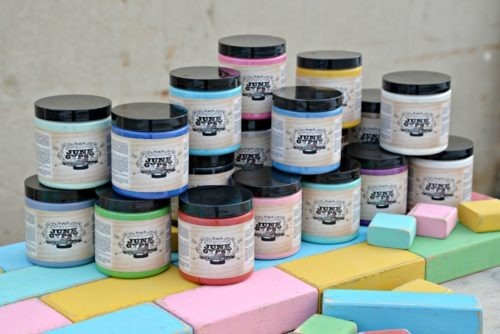 Junk Gypsy Paint™ is manufactured by Bungalow 47 for the Junk Gypsy Company. 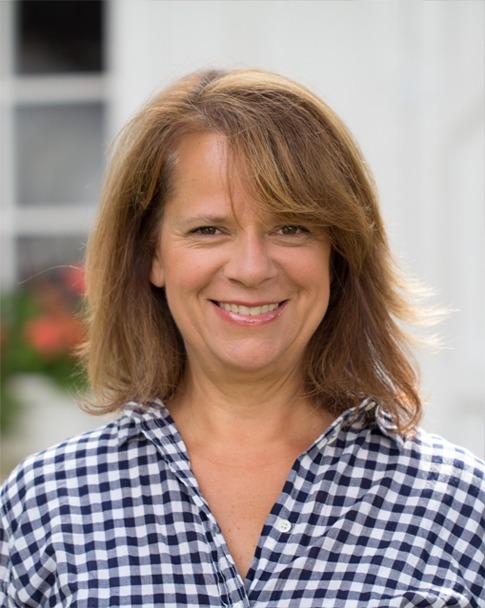 Their HGTV and Great American Country television shows follow the sisters on their adventures as they find junk to transform spaces for celebrity clientele and fellow design rebels. Their style is a little bit hippie and little bit rock and roll, with a whole lot of country soul. Hey—we're Jill and Chantelle, the owners of Bungalow 47. 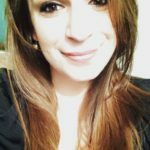 We're two Midwestern ladies who love to paint, update, and decorate. As moms (and, ahem, grandmas), we have a lifetime of experience of creating homes, and we're eager to share our DIY know-how with you. We want you to love using our paints and be proud to show off your finished projects. We are a paint-for-the-people company, so come along for the ride!